Cracked wheat / Samba rava / Dalia...............call it by whatever name you like....... "A Rose is a Rose is a Rose "..........it is a treasure house of health benefits. Low in calories, packed with nutrients, and it is ideal for a breakfast, lunch or dinner. 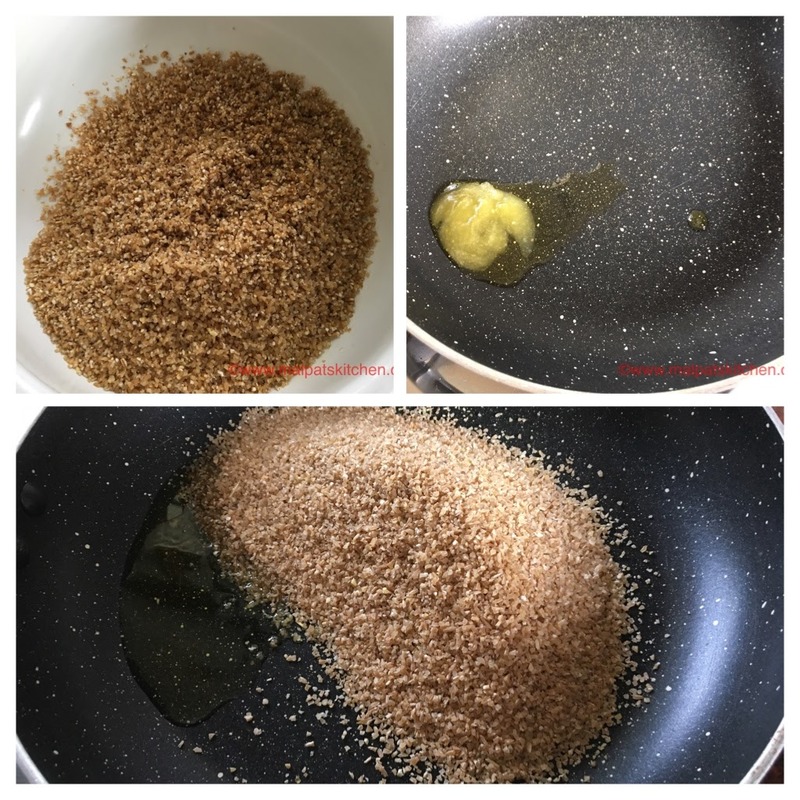 Helps in weight loss, has amazing cardiovascular benefits, good for diabetics, prevents breast cancer, and has lot of fiber. 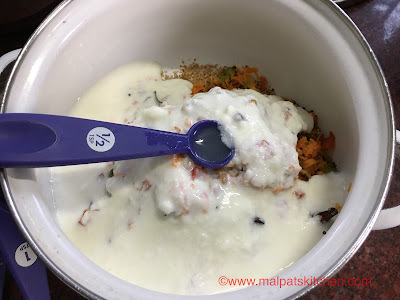 Here are the cracked wheat recipes......Samba rava butter milk upma, Samba rava pongal, Veg samba rava upma, Samba rava upma with coconut. 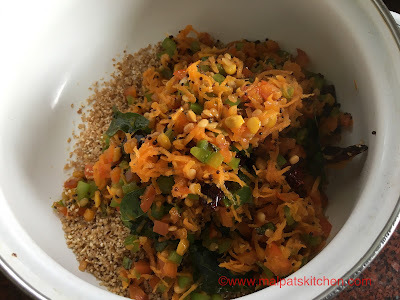 All the sauteed vegetables added to the roasted rava, that has been kept aside. Let the rava and vegetables cool down, then add the measured, well whisked curds/yogurt to the rava, also 1/2 tsp lemon juice. Mix well. 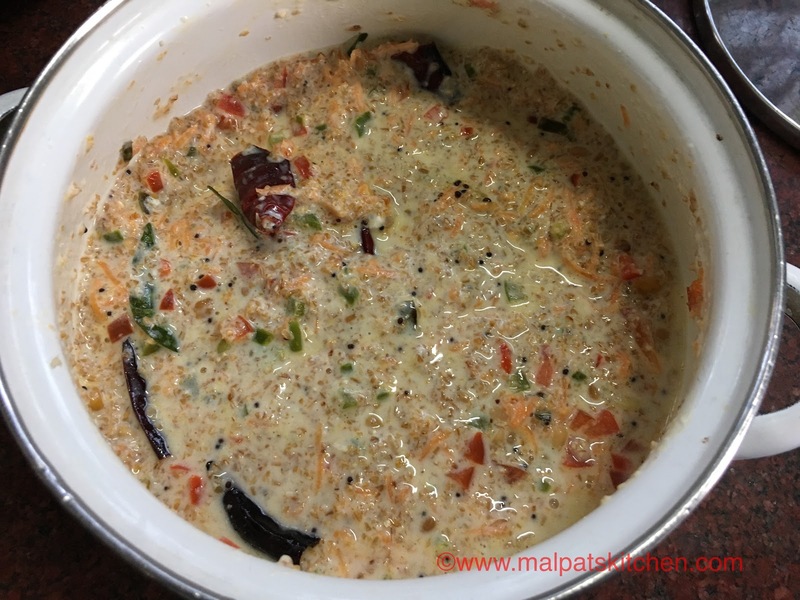 Now, heat up a cooker with water, let it come to a boil, grease the idli plates and keep them ready, and then proceed to the following step. 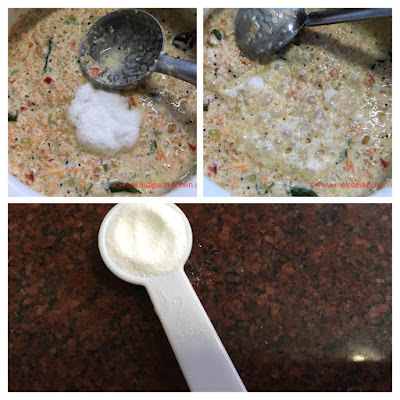 Because, the moment Eno's fruit salt is added, immediately it must be gently mixed and poured into the idli plates and at once must be put inside the cooker for steaming. Poured into the greased idli plates. 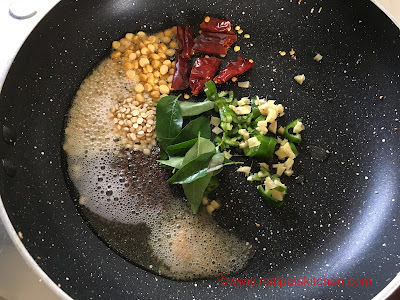 Pour them to 3/4 level only, and steam for 20 minutes, flames on the lowest, i.e., first on the highest, then when the steam starts coming, lower it. Wow!!!! Look at the fluffy, porous idlis...please do not be in a hurry to take them out. Allow them to rest for 10 minutes. Then dip a flat ladle into water, and gently take them one by one. 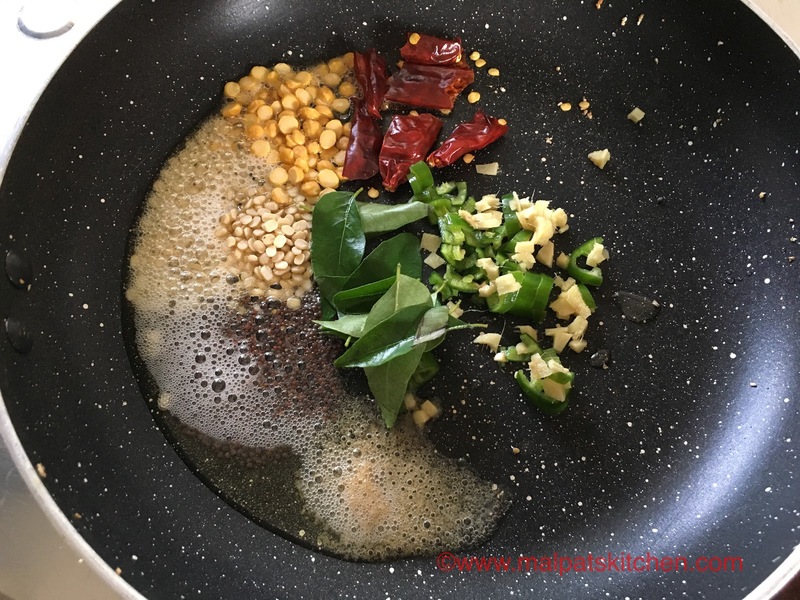 If you are in a haste to take out the idlis when they are hot, there is a chance of them cracking or breaking. 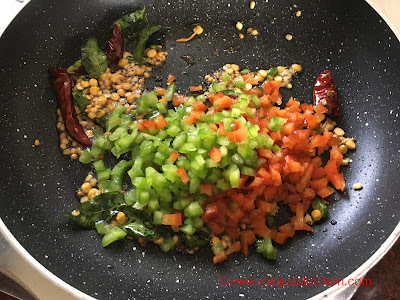 Serve with any chutney of your choice. 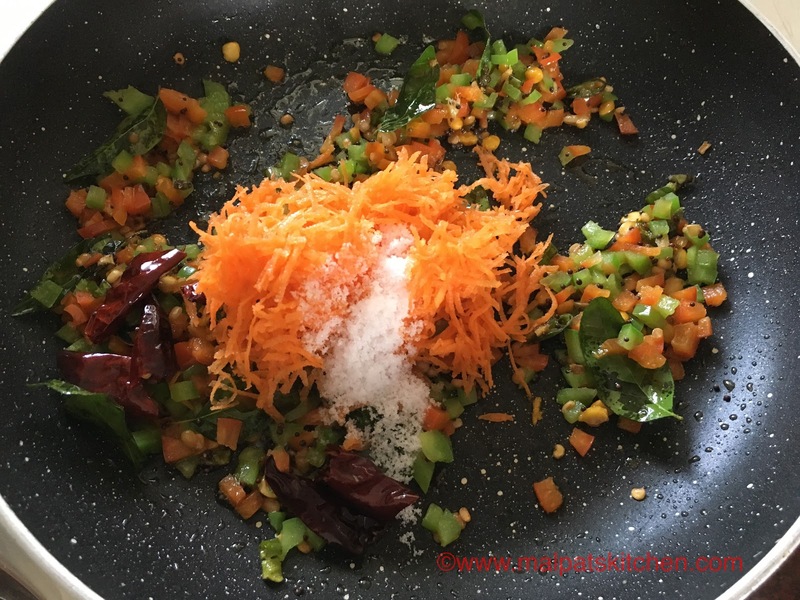 I have served here with Orange kuzhambu, made with the Orange peels and segments. 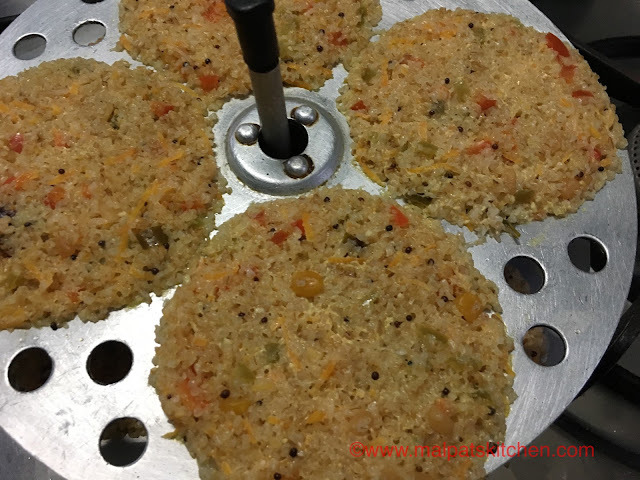 Here are the extremely soft, fluffy, healthy, nutrition loaded Samba Rava / Cracked Wheat idlis...........just for you!!! These are ideal for fasting days. * We can also roast a few cashews in ghee, keep one or two on the idli plates before pouring the batter. 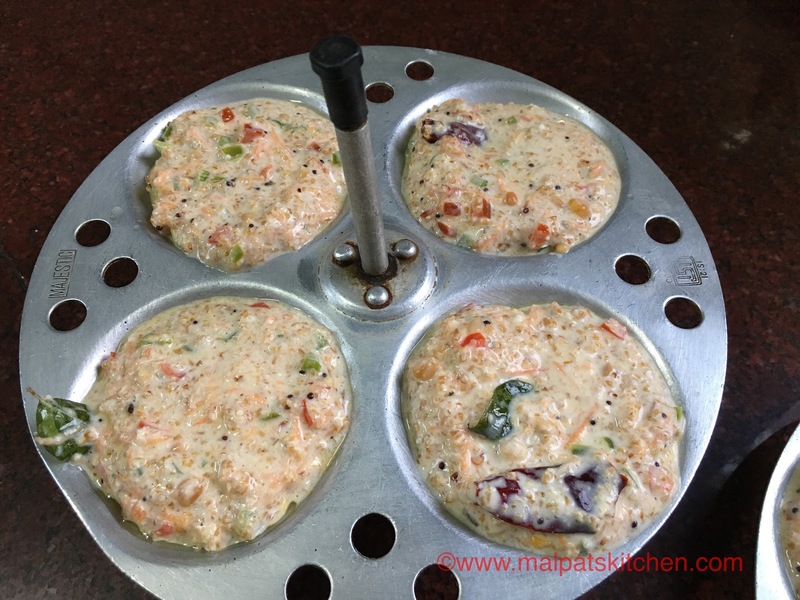 This way, when you take out the idlis, the top will be embedded with one or two cashews. * If you want to add beans, peas etc, you must cook them first and then add. But I felt, adding carrots, and bell peppers is a hassle free job. And they merge well with the samba rava too. * Please ensure, Eno's fruit salt is absolutely fresh. Old stock will not give this effect.